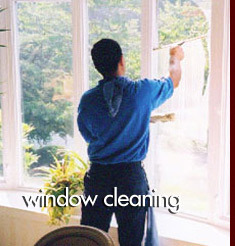 We are proud to have been a favorite of our customers and pride ourselves in quality affordable window cleaning. We specialize in large or small commercial and residential window cleaning. 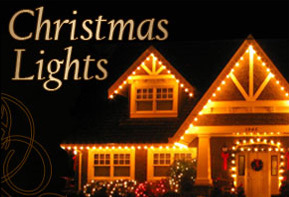 Whether you are commercial or residential our goal is to make your holidays easy and enjoyable! 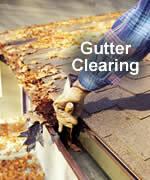 Have a gutter or downspout problem? Let us clean and maintain your commercial & residential properties. 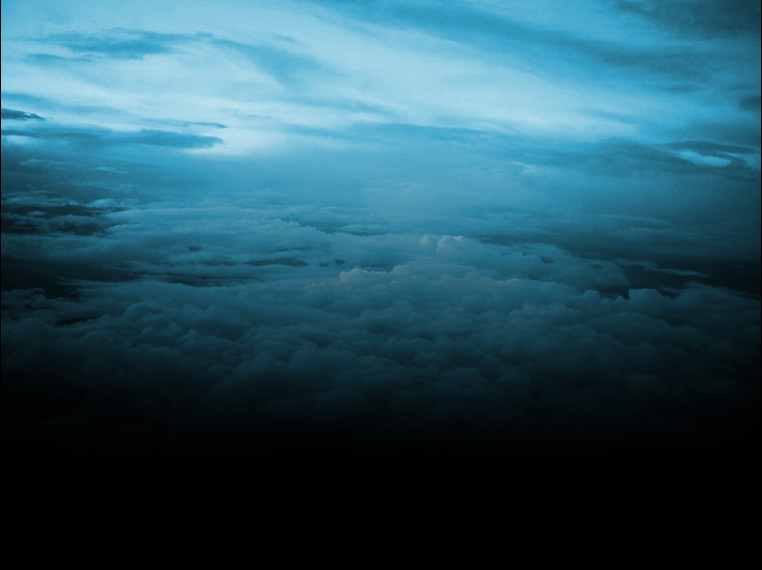 We'll provide you with proffesional service that is guaranteed at the lowest prices available. Serving all of the Bay Area, Sacramento, Lake Tahoe and Reno.